Georgia's Ministry of Agriculture has appointed Levan Davitashvili to direct its National Wine Agency, a post left vacant a year. 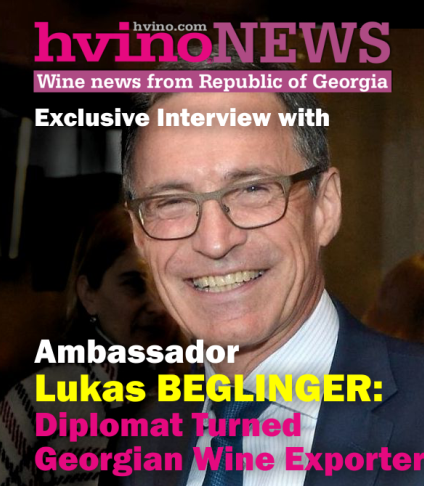 Formerly marketing director for the country's German-owned Schuchmann Wines, Davitashvili will focus upon the competitiveness and quality of Georgian wine and develop new markets such as that of its formerly dominant Russian neighbor. 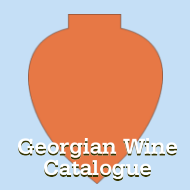 The National Wine Agency implements quality controls, supervises the application of Georgian wine law, protects appellations, conducts vineyard data basis and prepares statistics for vineyards, grape varietals, wine consumption, exports and more. In cooperation with growers’ organizations, it will build marketing and branding strategy for Georgian wines and finance activities to increase Georgian wine awareness in selected markets, including the US. 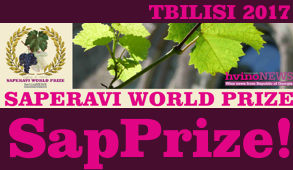 "For the US market, in particular, we plan to form our strategy, planning accordingly to promote our wines and expand our presence to include a PR campaign, social media activities, etc.,” Davitashvili said. 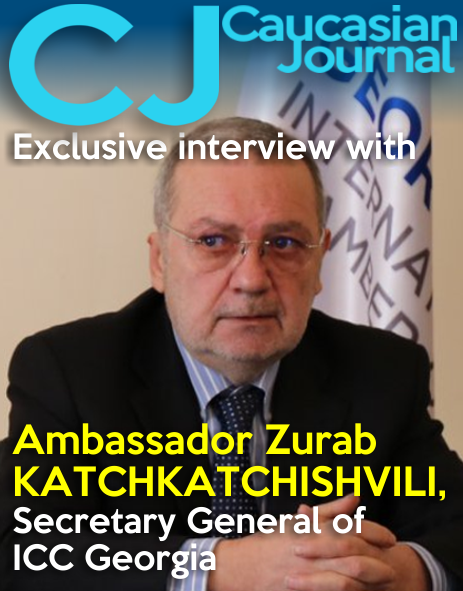 He indicated an agency restructuring would occur to increase flexibility and functionality by forming a separate marketing board with the Georgian wine industry to make a country-wide marketing plan. 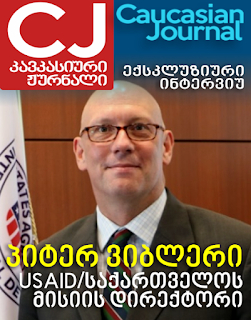 Davitashvili confirmed that Georgia’s return to the Russian market was strategic, saying: "The agency will be working towards the return to the Russian market, beyond comparison with any other by its potential." However, Georgia wineries have since found buyers in other countries. 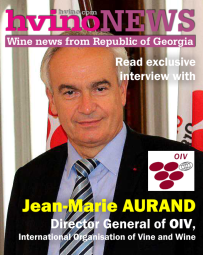 Thus, Georgia has partly succeeded in establishing itself in various European markets while Russian wine drinkers have learned to enjoy the fruits of its European trading partners. "We are fully convinced that our wines meet food safety standards and our quality control system is advanced, so that Russia can accept Georgian wines to their market," Davitashvili said.